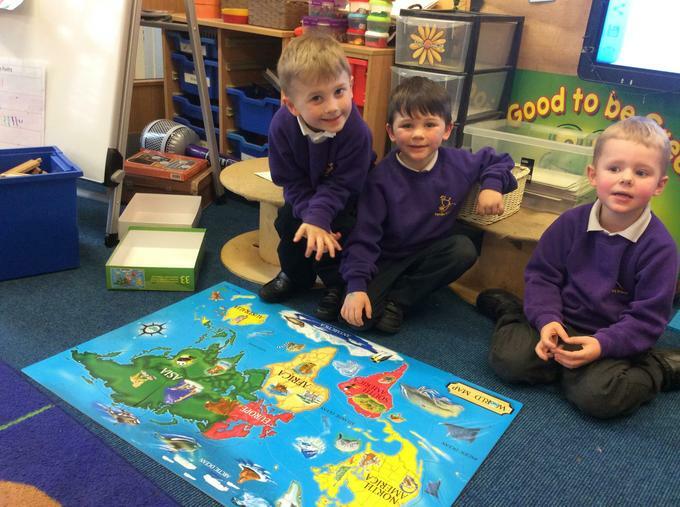 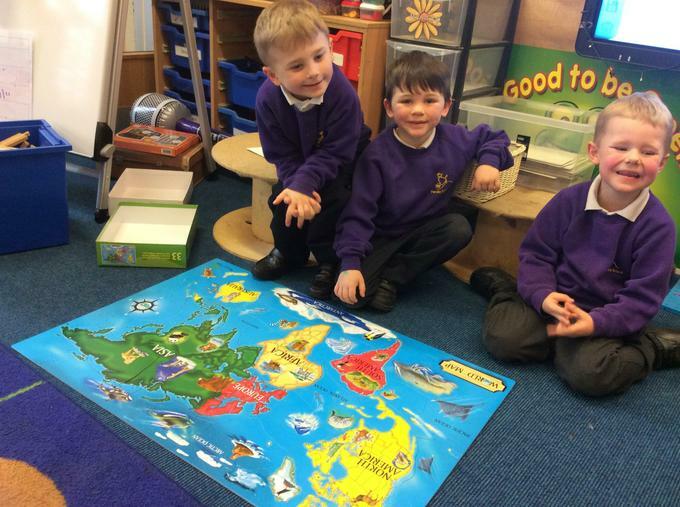 This half term we have been studying a small area of a non-European country. 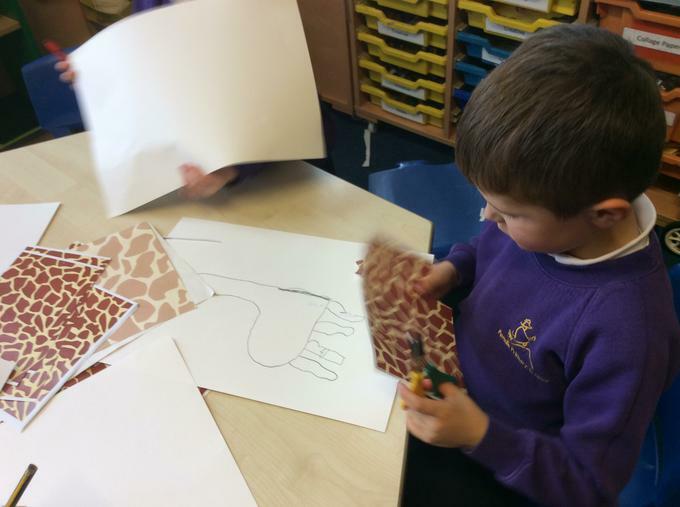 After reading the story ’Handas Surprise’ we decided to look at a small village in Kenya called Kaptalamwa. 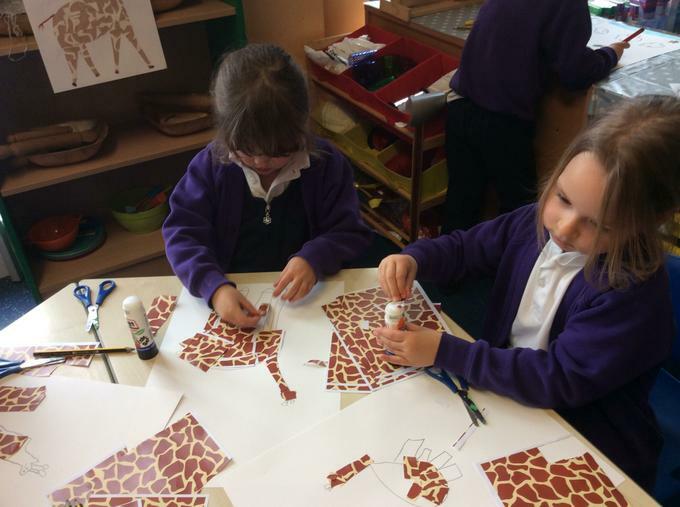 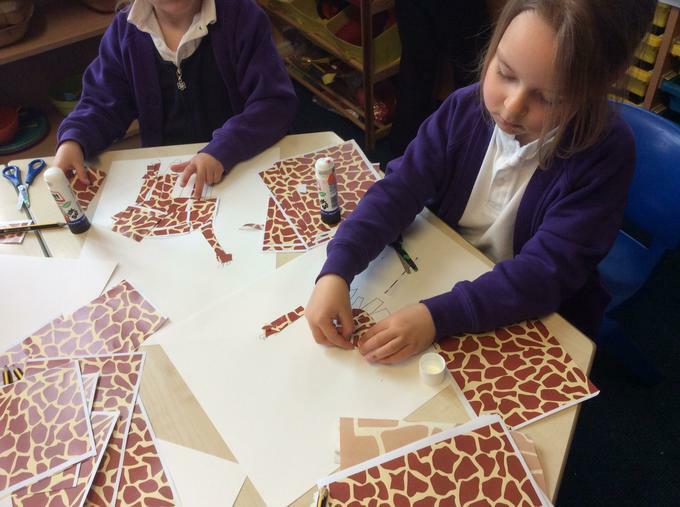 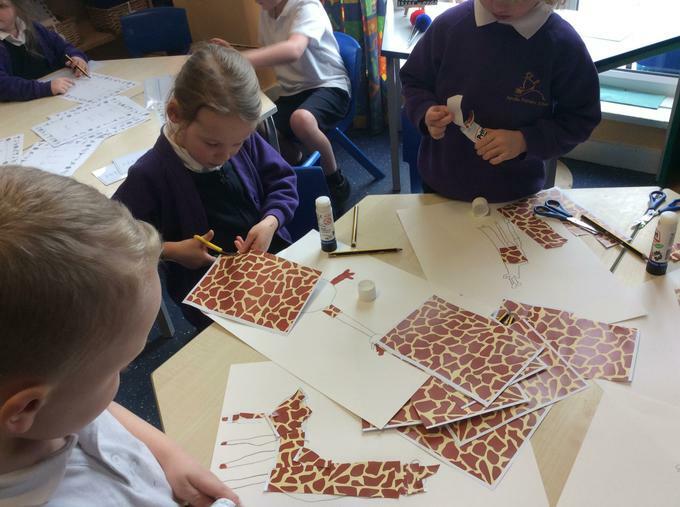 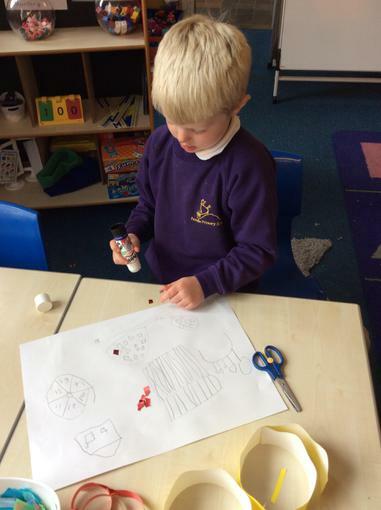 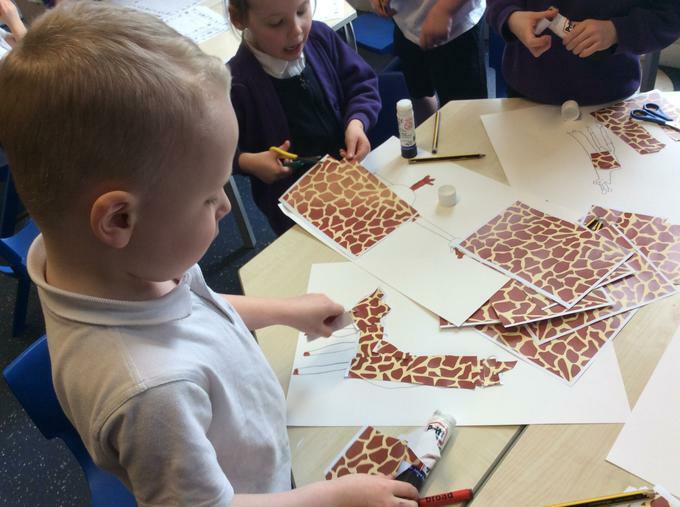 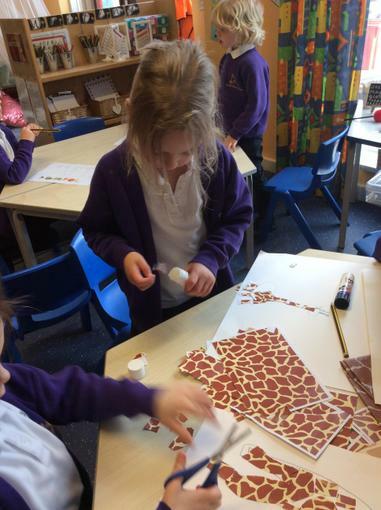 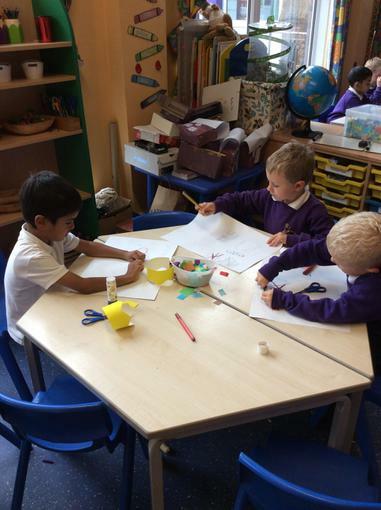 We have made chatterboxes to find where in the world Kenya is in relation to the UK, explored African animals and looked at how people’s life might differ from ours. 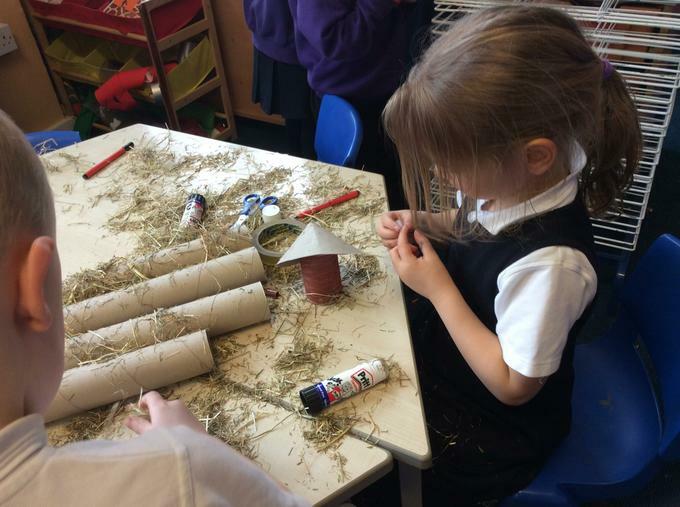 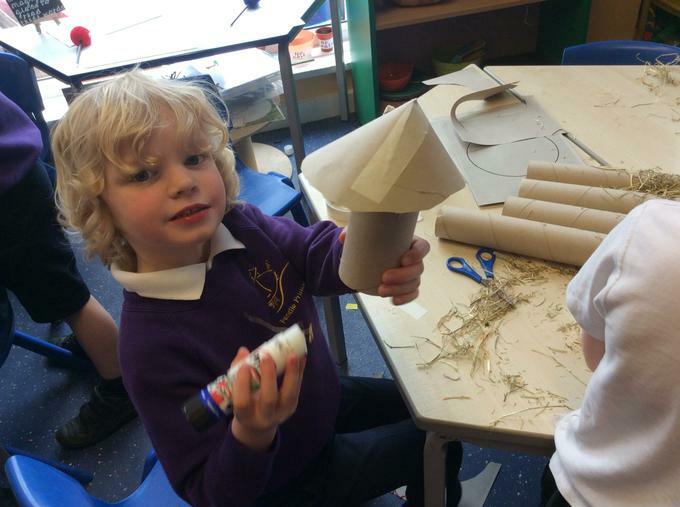 Have a look at some of the fantastic mud houses the children have made. 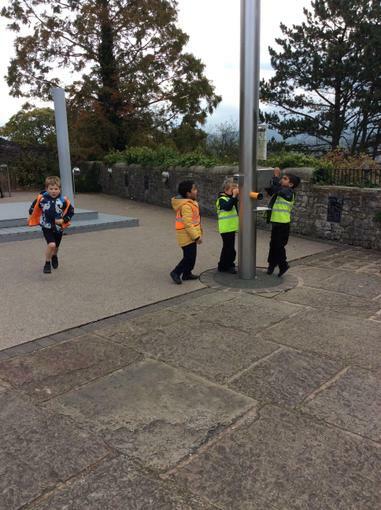 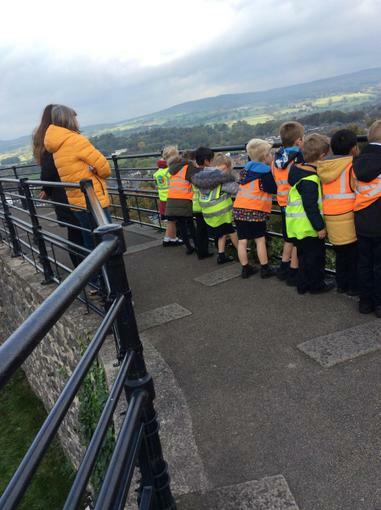 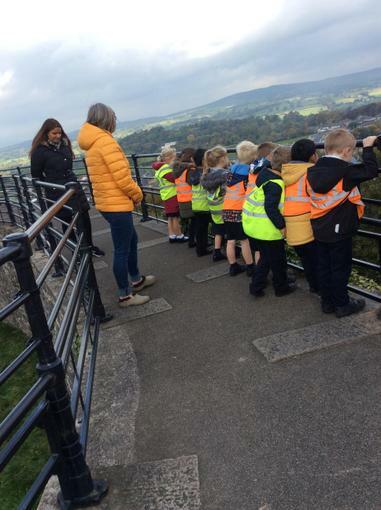 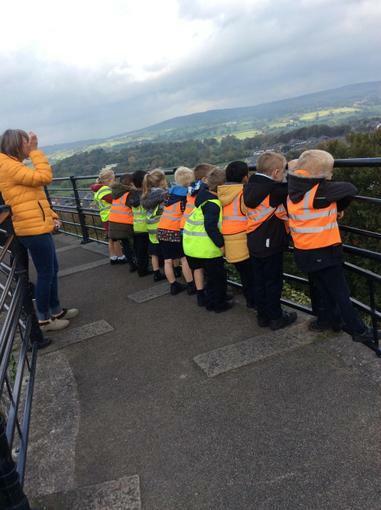 Year 1 walk up to Clitheroe Castle! 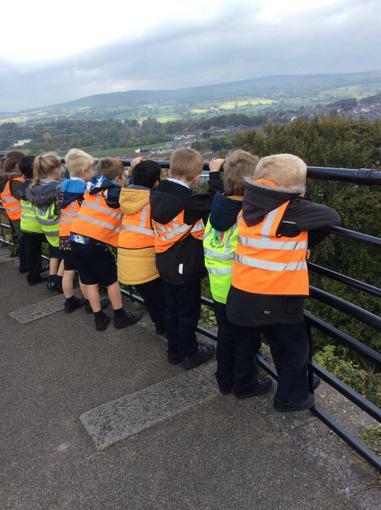 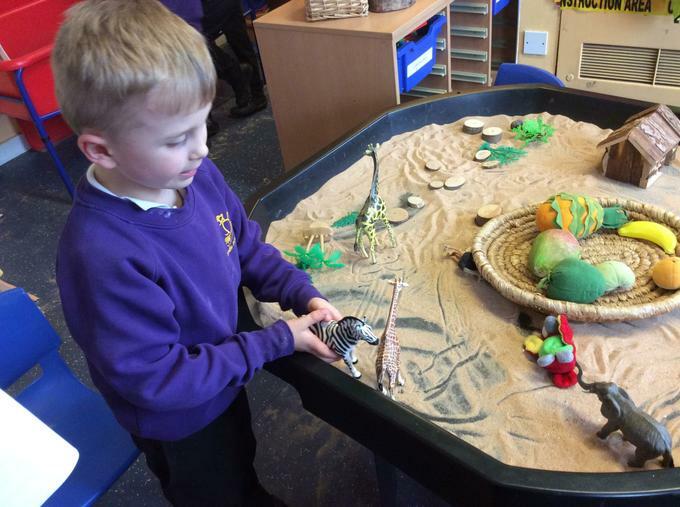 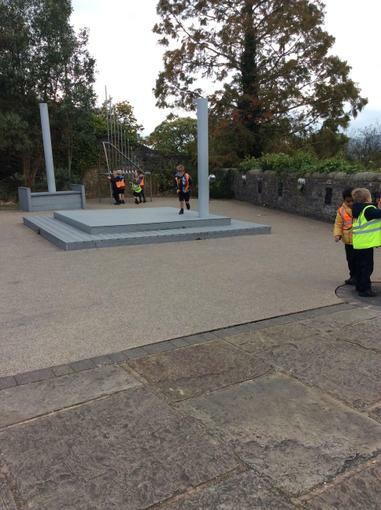 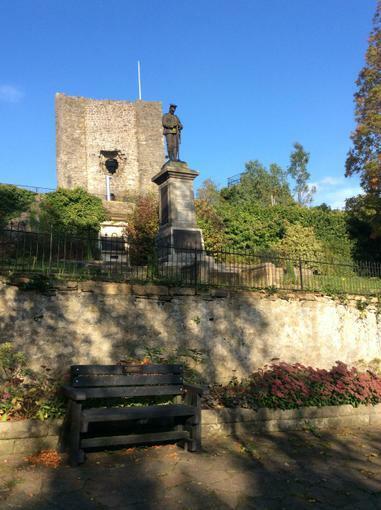 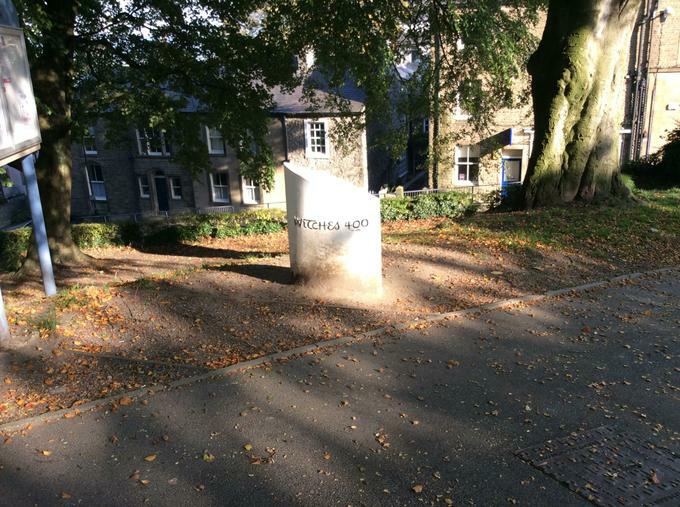 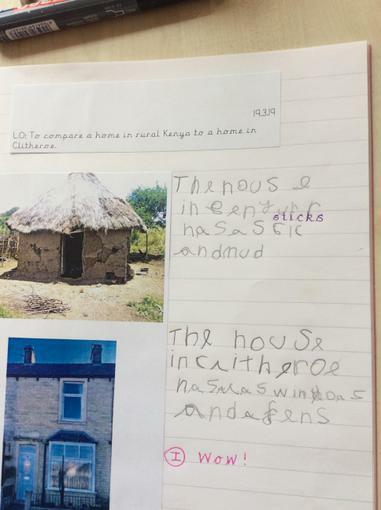 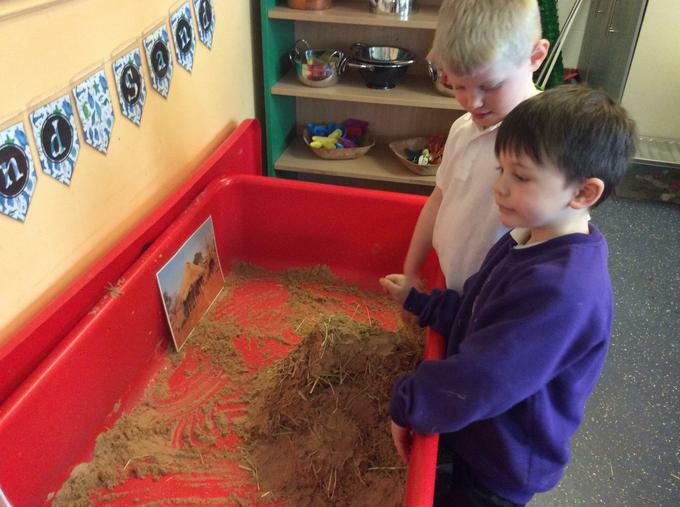 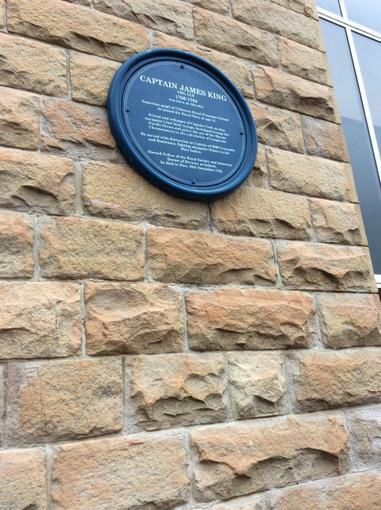 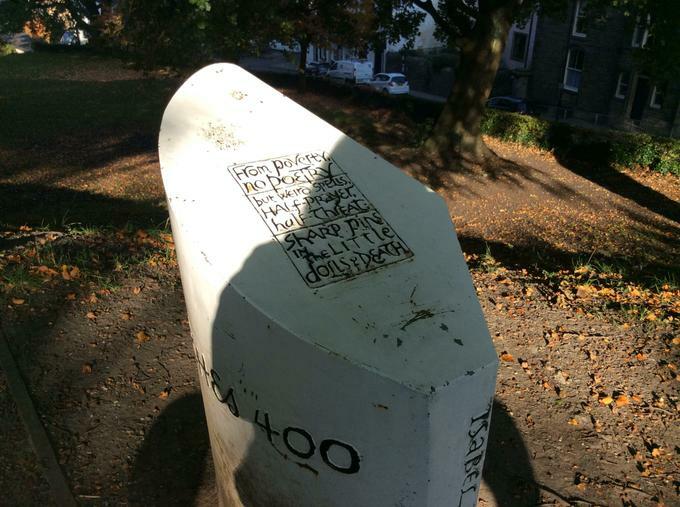 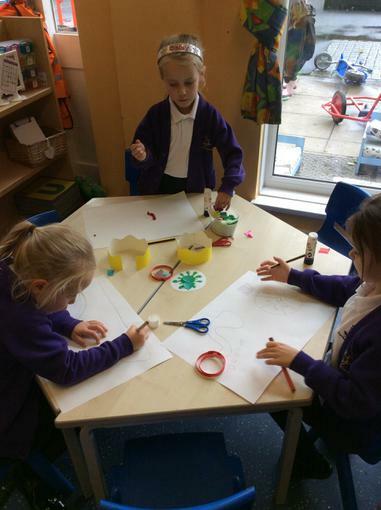 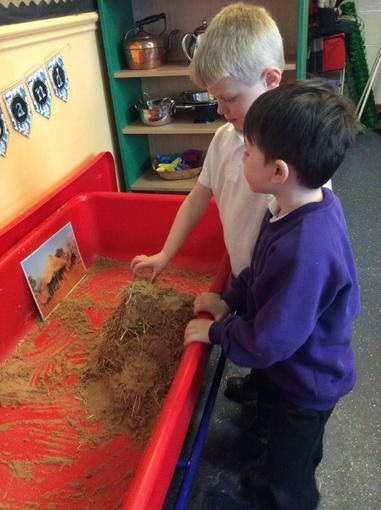 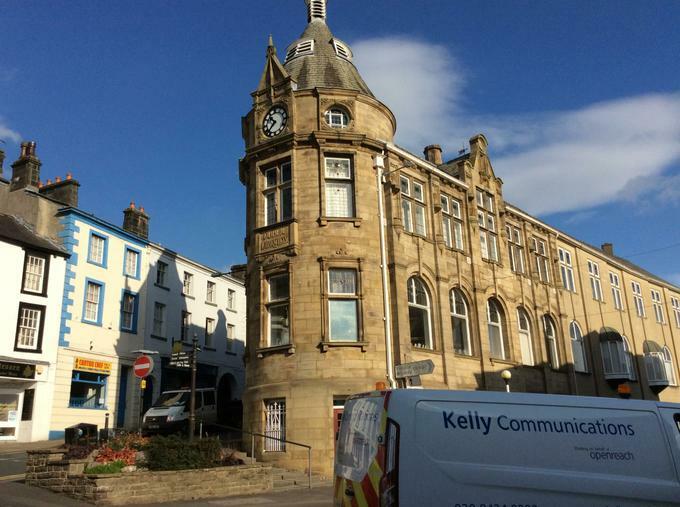 We have been looking at places where we can play in Clitheroe. 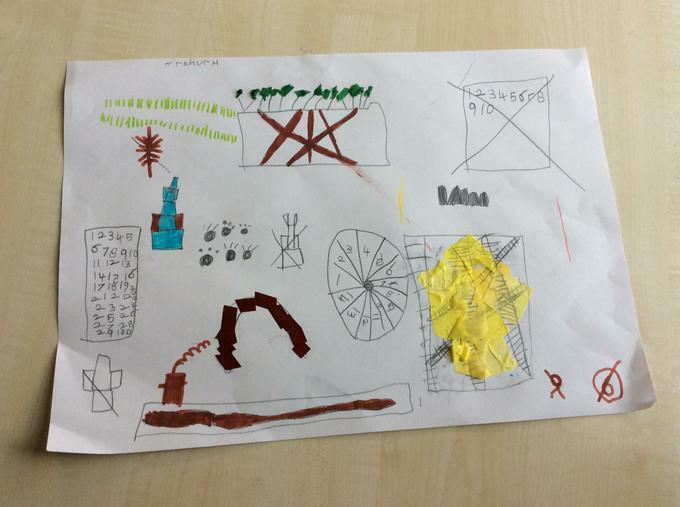 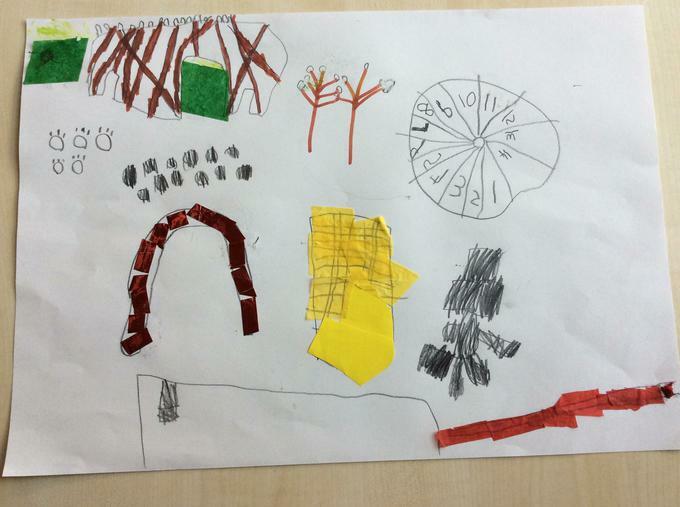 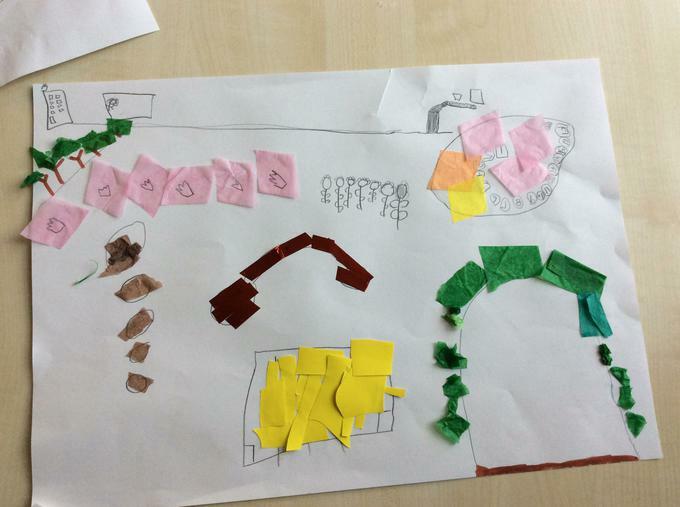 We went out into the KS1 playground and made a list of all the features we could see before making a messy map of it. 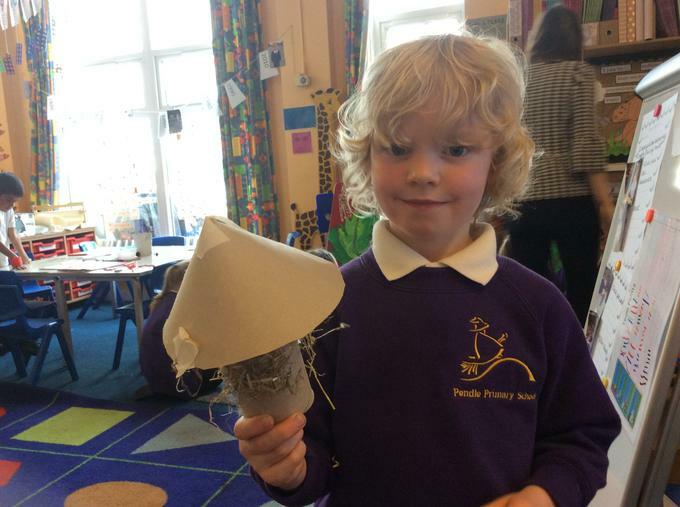 The end results are fantastic.